If you have available room in an upcoming issue of your publication, please consider the donation of space for one of our public service ads. 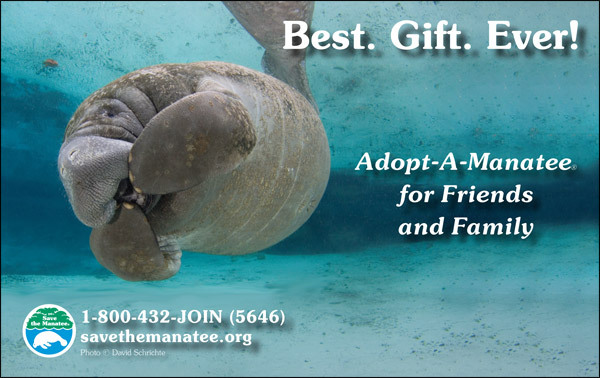 You have Save the Manatee Club’s permission to reconfigure these ads to fit your available space. One Half Page Horizontal. 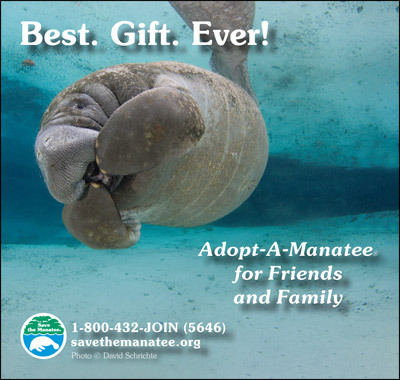 Available in high resolution or low resolution jpeg.